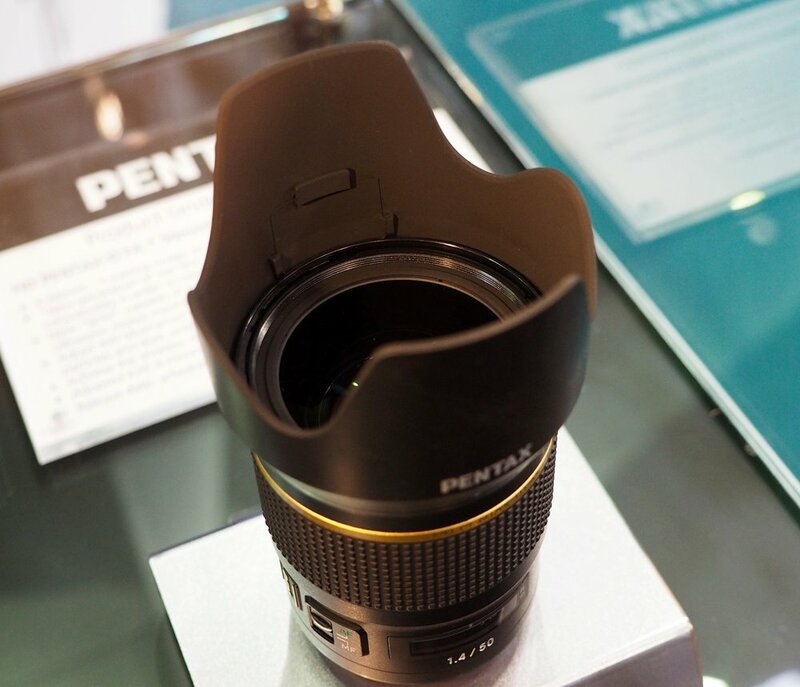 Ricoh Imaging in Japan has pushed back the release date of the Pentax HD Pentax-FA* 50mm f/1.4 SDM AW lens. 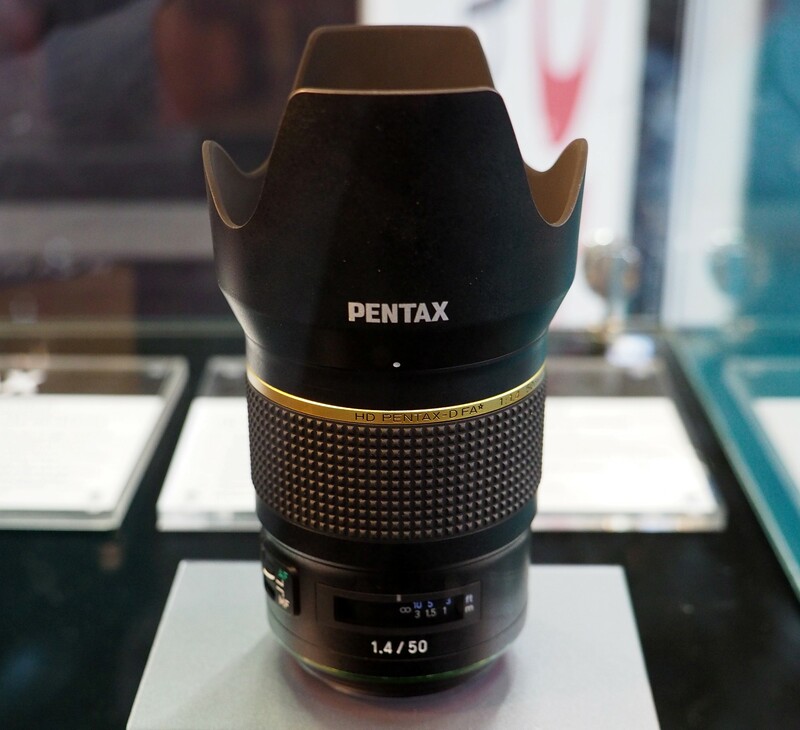 The Pentax HD Pentax-FA* 50mm f/1.4 SDM AW lens will now be available in the summer of 2018, Ricoh Imaging Japan has confirmed. 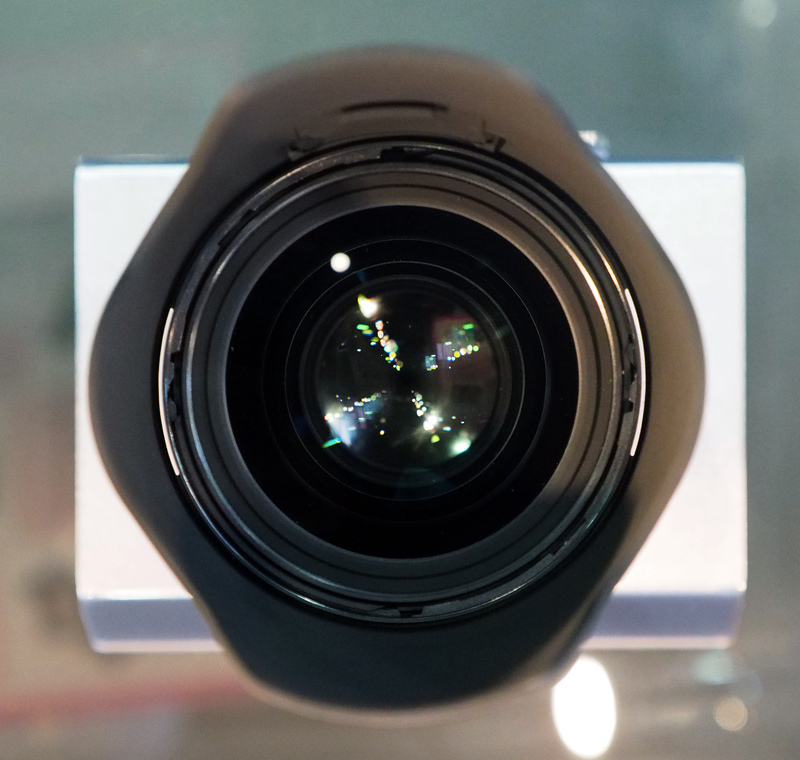 Originally planned for release this spring, Ricoh Imaging has pushed the release date back due to 'higher quality control standards'. 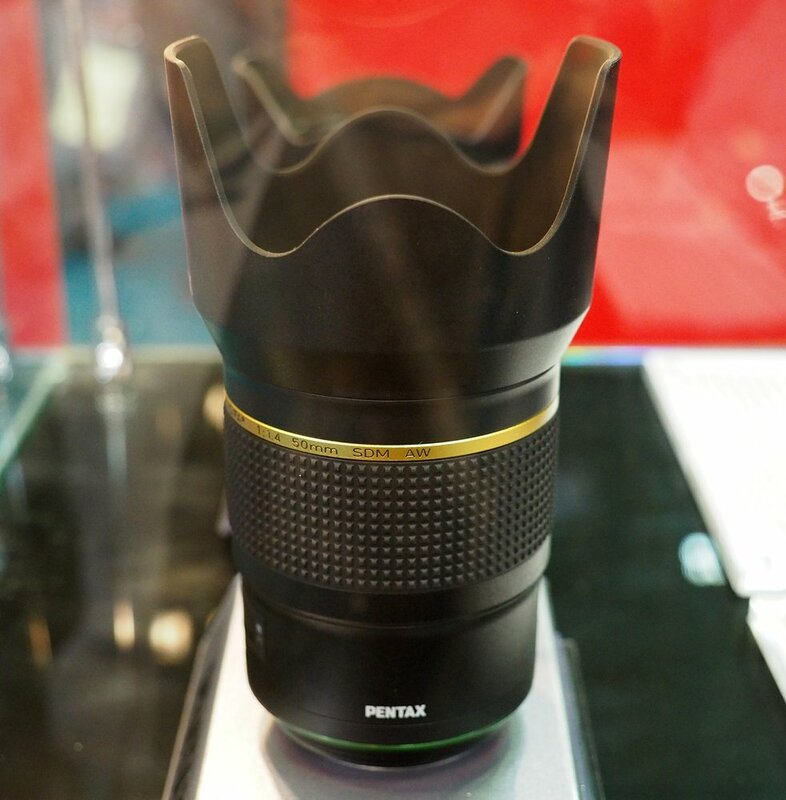 In a statement, Ricoh Imaging has said: "The Pentax HD Pentax-FA* 50mm f/1.4 SDM AW lens is in the final stages of quality control and once the quality control stage is complete the lens will be forwarded to mass production. Therefore, in order to finalise the quality control stage and shift to mass production, we have changed the launch date from the previously announced, spring of 2018 to the summer of 2018." 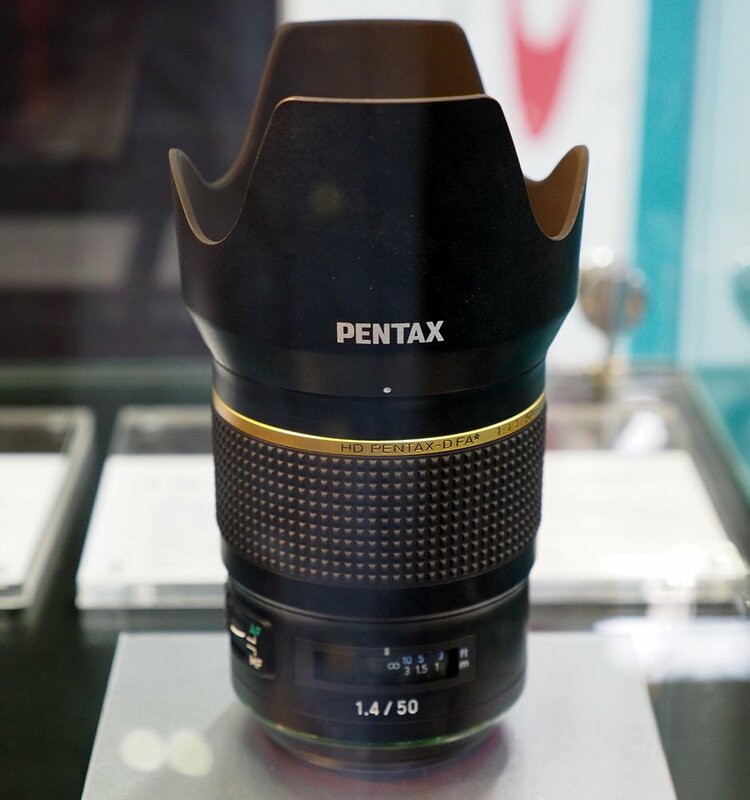 The full-frame Pentax-FA* 50mm f/1.4 SDM AW lens was on display at The Photography Show where we got hands-on with it along with the HD Pentax-DA* 11-18mm f/2.8 ED DC AW. A few months here or there will not hurt anyone. Better by far a delayed perfect delivery than a rushed bodged one. Thanks for the info. 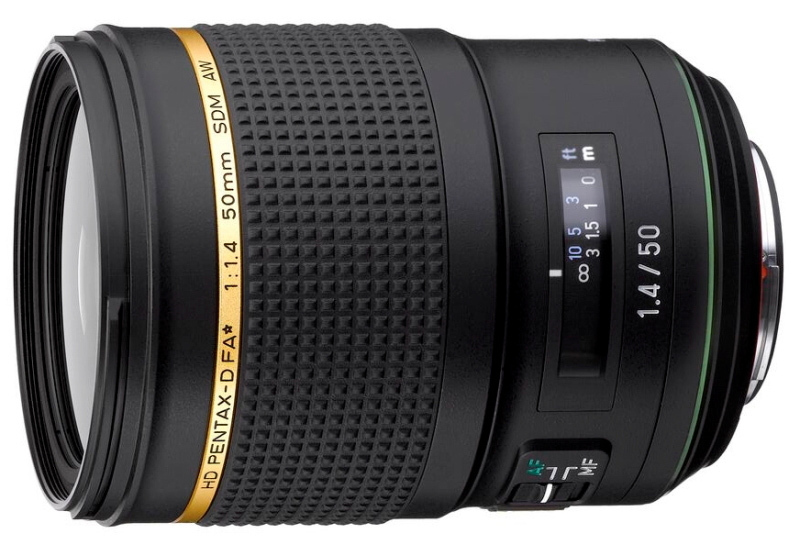 This Pentax-FA* 50mm f/1.4 its incredible for portraits we have. Thanks! This Pentax-FA* 50mm f/1.4 its incredible for portraits we have! Exactly. Me too. Great!